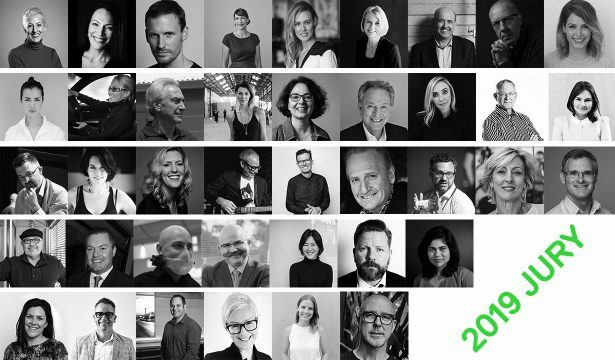 The winners of Australia’s peak design industry awards – the highest honour for design innovation – were announced at the Sydney Opera House on 17 May at the 60th annual Good Design Awards Ceremony. 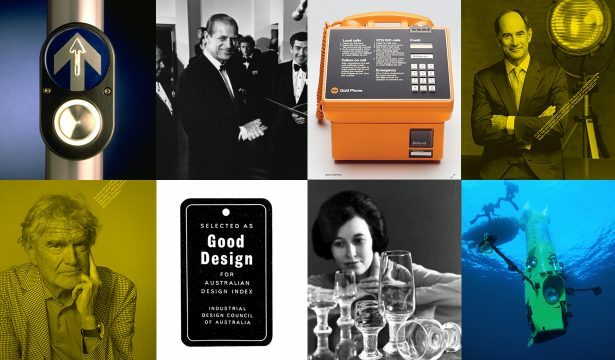 The Good Design Awards are Australia’s oldest and most prestigious international Awards for design and innovation with a proud history dating back to 1958. The Awards celebrate the best new products and services on the Australian market, excellence in architectural design, digital and communication design, engineering design and fashion design as well as rewarding emerging areas of design including business model innovation and social impact. The 60th Good Design Awards attracted record entries of 536 innovative designs with 269 projects receiving the coveted Good Design Award®. Of these, there were 30 Best in Class Award Winners from which the Good Design Award® of the Year was chosen. Winners were presented with their Good Design Award® trophies, with special guest Jan Utzon (son of Jørn, who designed the Sydney Opera House) presenting the 2018 Good Design Award® of the Year. This year, the coveted top award is tied between two outstanding finalists: Melbourne-based Blamey Saunders for their Facett modular hearing aid and Sydney-based Meld Studios for their project: Growing Human-Centred Design Across Queensland Government. Blamey Saunders’ Facett isthe world’s first modular hearing aid, co-designed with hearing aid users, that provides unparalleled ease of use, upgradability options and aesthetic appeal. 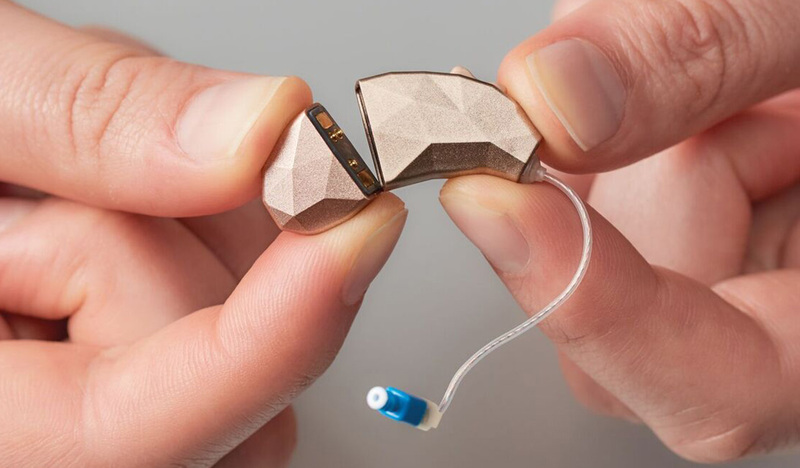 The innovative hearing aid features magnetic modules that click easily into place, simplifying daily maintenance tasks and empowering people who have dexterity issues and visual impairments with independence. Where Facett is a brilliant example of the elegance of design in a manufactured product and reflects the strong history of the Awards in product design, the Growing Human-Centred Design Across Queensland Government project represents the exciting future of systems and service design that will have a profound positive impact on our lives. Designed by Meld Studios and commissioned by Queensland One Stop Shop Strategy and Implementation Office, the project aims to embed human-centred design across Queensland Government manifesting in the outcomes of policy and government procedure. 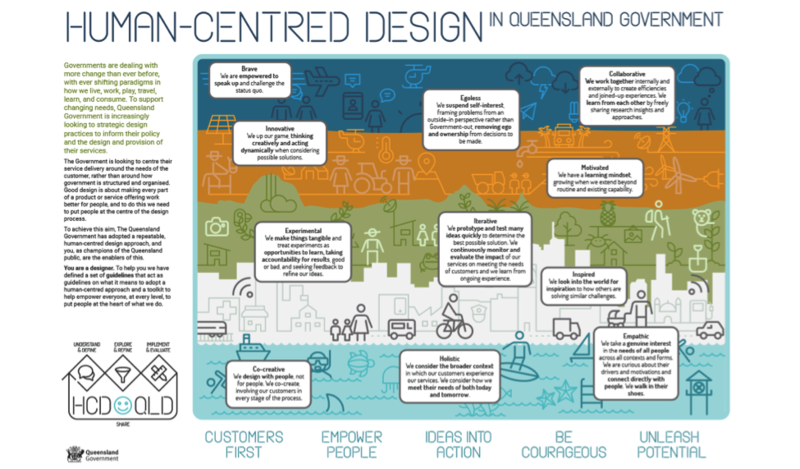 Queensland Government is on a journey to embed design practices at scale. Applying a human-centred design approach to developing a framework for building design capability resulted in a solution appropriate for and specific to the context of government, accommodating the diversity of roles, existing processes, culture and constraints. Honouring this project with a joint Good Design Award® of the Year shows how far design thinking has evolved and the ways it can positively influence not only the workplace but all those connected with it. Dr. Brandon Gien, CEO of Good Design Australia said “These two projects are a perfect representation of the breadth and diversity of entries in the Good Design Awards and reflect the endless potential of good design to impact everything from something as small as a hearing aid to the complexity of systems and processes within government. To have these two very different projects receive Australia’s highest design honour on our 60th Anniversary is an ideal outcome. One tells a story of where the Awards originated with its rich history in product design and the other paints an exciting picture of where design is going and the incredible potential it has to actually help design a better world”, said Dr. Gien. Other notable accolades include the NextGen Award won by Ikki the Companion Therapy Robot for Sick Children; the 202020 Green Design Award won by the Sydney Park Water Re-Use Project; the MAAS Design Award won by Fashion Revolution Australia; and the Good Design Award® for Sustainability won by TESLA Powerpack – Neoen Hornsdale Wind Farm. Of this year’s 269 Good Design Awards, 169 are designed in Australia with 46 from Victoria, 80 from NSW, 24 from Queensland, 13 from South Australia, four from Western Australia and one from the Australian Capital Territory and 100 from overseas. Dr Gien applauded the incredibly high standard of submissions this year, noting that the Awards attracted innovative entries from all corners of Australia and the world, including New Zealand, the UK, Sweden, Finland, Germany, France, The Netherlands, Belgium, Italy, USA, Canada, Mexico, Japan, Korea, China and Hong Kong, Taiwan, Malaysia, India and Indonesia. The full list of ‘Best in Class’ winners appears below along with additional accolades. “The Australian Good Design Awards has one of the most diverse design categories in the world and the winners this year are an amazing representation of the value of professional design and the potential it has to make a positive impact on our quality of life,” said Dr. Gien. Winners of the 2018 Good Design Awards and a retrospective selection of winning projects from the last 60 years will be on view to the public at the Good Design Showcase from 25-27 May 2018 at the Overseas Passenger Terminal, CircularQuay, proudly presented as part of Vivid Sydney, the world’s largest festival of light, music and ideas.